STARCAMP – THE SUMMER CAMP THAT THE WHOLE COUNTRY IS TALKING ABOUT! WHAT TO EXPECT AT IRELAND’S NO 1 SUMMER CAMP IN 2018! Calling all boys and girls of all levels aged 4-12 Advancing Programmes for older (9-12) Starcamp Superstars! The core ethos of STARCAMP is to build children’s confidence and self esteem while ensuring maximum fun through song dance drama fun and games. • Open to ALL BOYS & GIRLS AGED 4-12. 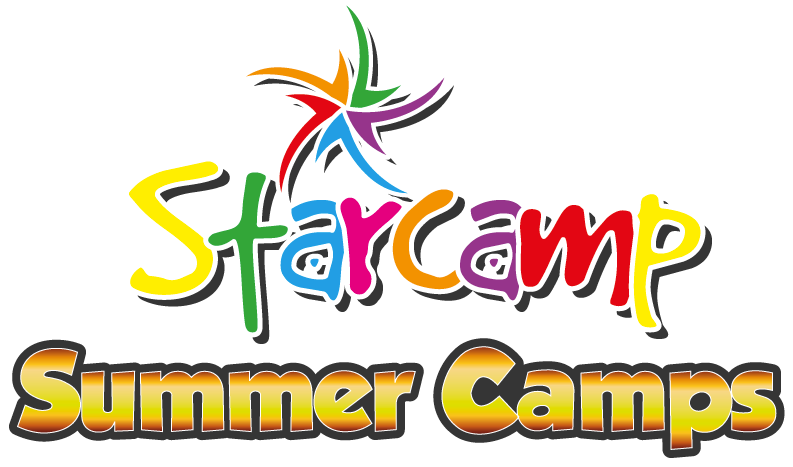 STARCAMP is the known and trusted Summer camp, where children will have the optimum fun in a safe and nurturing environment. STARCAMP has won numerous awards and successfully secured backing on Dragons’ Den. 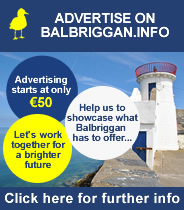 Instalment Options now available online.